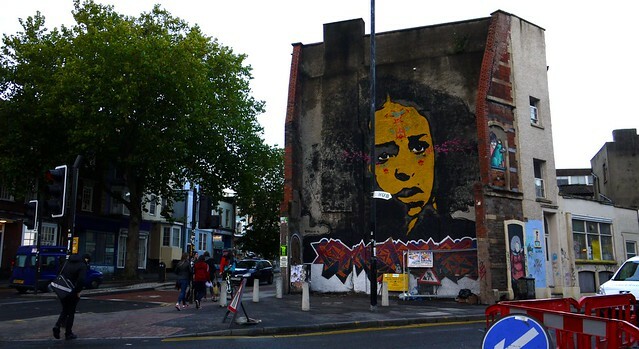 Bristol is increasingly hailed as an eco-paradise, a place with an environmental action team on every corner, a hippy of an elected Mayor and a new idea for saving the world every day. Truth or hot air? I joined a packed two day, Greater Manchester study visit to Bristol of community and voluntary sector organisations (Carbon Co-op, GMCVO Community Hubs and MERCi), with the aim of finding the best the city has to offer whilst finding the reality in the rhetoric. An underlying theme of the visit was the search for sustainable (in the financial, social and environmental sense) models for delivering community owned and managed low carbon projects, increasingly hards in the face of ongoing cuts to funding regimes and reduced capacity.